Anywho what’s your favorite piece of new technology? 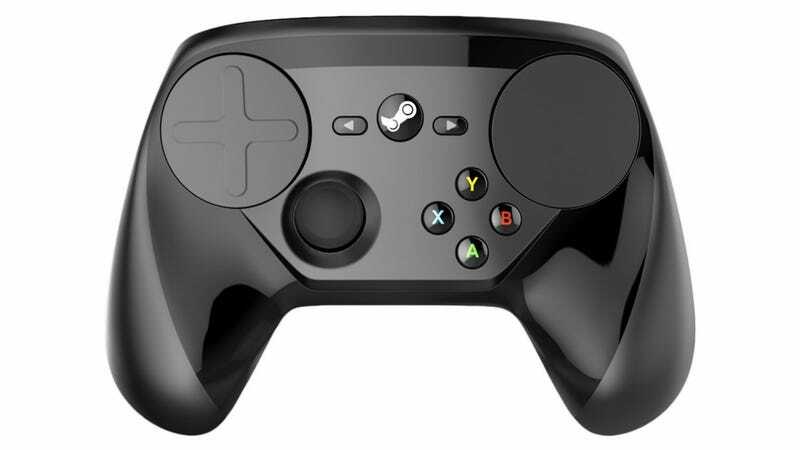 I got the steam controller some time back and I gotta say, this thing is cool. The gyro is very nice, the button layout logical and the haptic pads sensitive. That you can use it with any game under the sun helps too. Probably my favorite feature is the ability to make radial menus. I’m actually quite proud of my Witcher 2 custom button set up. If I can figure out how to find it I’ll throw a link up to it later. Radial menus to fast cast spells and modifiers on the radial menus to change the camera from right haptic pad to gyro is just.....too cool for school. so without further ado, let’s TALK AMONGST OURSELVES. PS. Apologies for my lateness for real, I’ll have to investigate why my calendar reminder never alerted me. Don’t forget to join ze Discord for more rapid fire conversations.